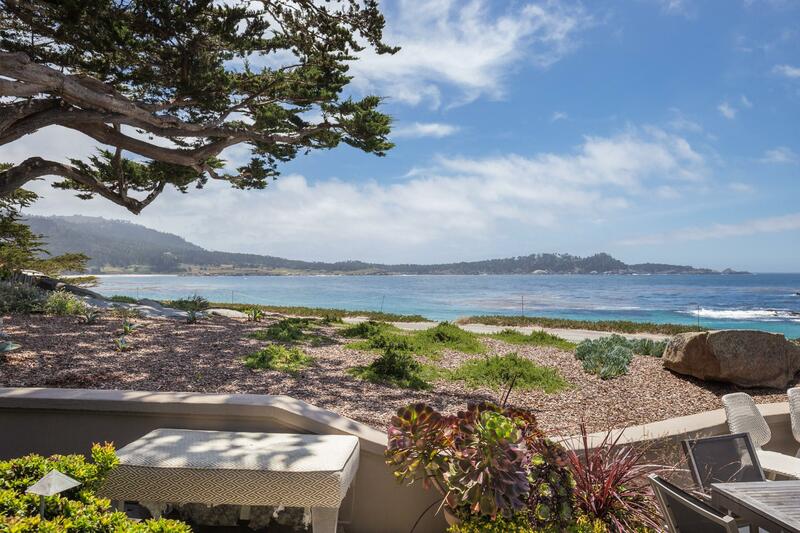 Founded in 1913 with four generations of luxury real estate, Carmel Realty Company represents the Monterey Peninsula’s luxury home sales and rental market of Carmel by the Sea, Pebble Beach, Monterey, Carmel and Carmel Valley. Carmel Realty Company is the oldest real estate company in Carmel with a rich history and heritage. There is not another company on the Peninsula who can compare to our experience, our network, our collaborative and team-selling structure, or property inventories. Looking for a Pacific Coast private retreat or retirement home? 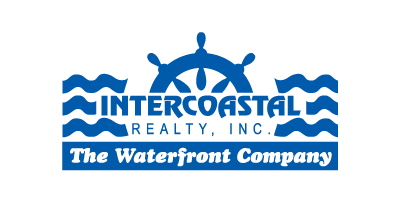 Let Intercoastal Realty offer you a personal introduction to the principles of Carmel Realty Company.